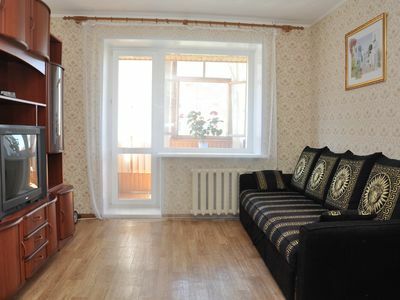 The apartment is located in the historical center of Moscow with developed infrastructure. In the immediate vicinity of the apartment: pharmacy, Parking, ATM. 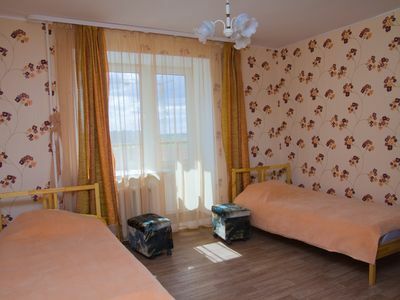 Nearby there are Shopping Center "Lotte Plaza", supermarket "Azbuka Vkusa", restaurant "Winter garden", a fast food chain "Subway". 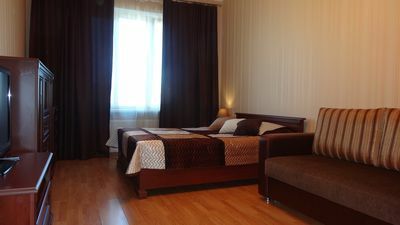 The apartment is near the most famous pedestrian street of Moscow Old Arbat which leads to the red square. 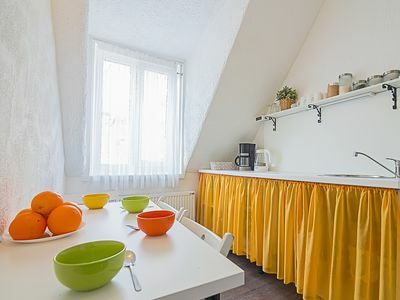 The apartment is furnished with all the facilities necessary for your comfort stay cable television, fridge, telephone, microwave oven, electric kettle, iron, washing machine. There are tea, coffee, and sugar, reference materials about the city, shampoo, soap, shower gel and other toiletries. 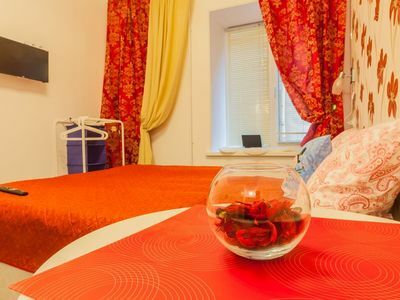 The bedding is made of white high quality sateen and there are also sets of white terry towels. 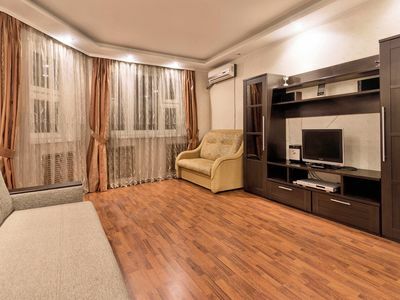 The apartment features free unlimited Wi-Fi Internet access. : , , , (., , - .), . 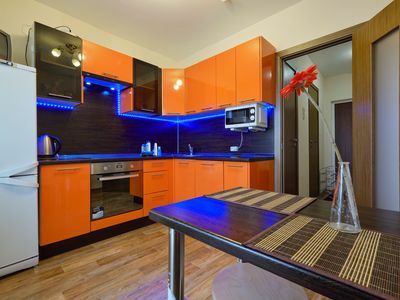 : wi-fi , 100 , , , , , , , ( , , ), , , , , , . , . 10 7- 7- .
: 1-2 1-4 . : , . - 1 .
: , , , ,, , , , . : , Wi-Fi . 495. 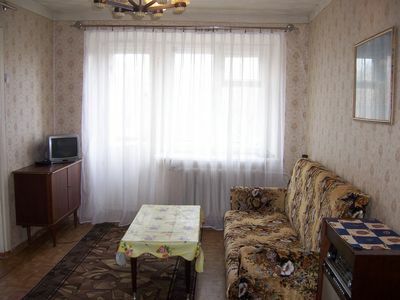 2 room apartment on Moscovskiy prospect.